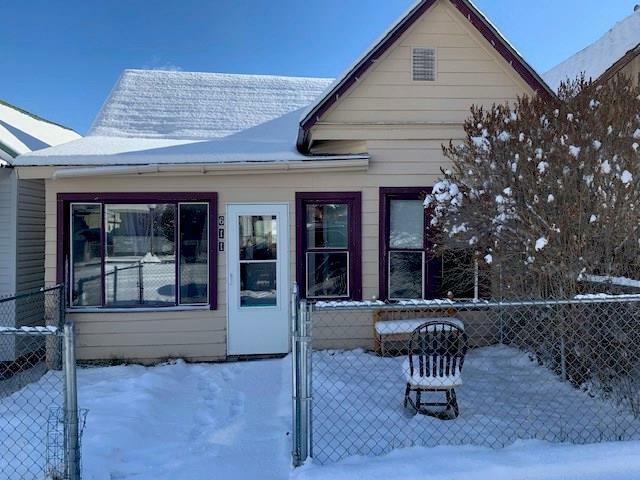 2 bedroom, 1 bath home located on Anaconda's east side. Home would make an great first time home or ideal rental. Beautiful deck off the back. There is a main floor bedroom and bath plus laundry. 2nd bedroom is located upstairs.